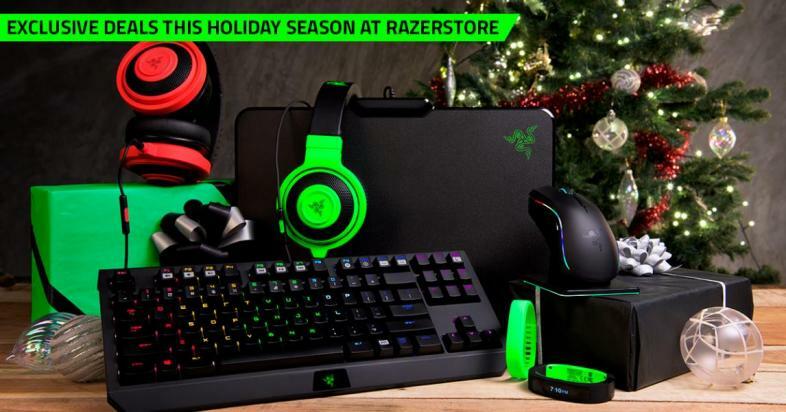 Razer is one of the most-loved gamer brands. 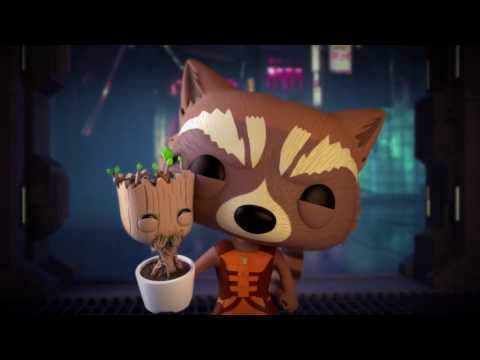 Have a gaming loved one, yet you think nerf is a toy, cheese is a food, and farming is for Old MacDonald? I have to admit, when you don’t play yourself, it can be difficult to know what to get someone who does. Because, more than likely, this is their main interest and they want to enhance this experience more than anything. There are tons of gifts out there and frankly you can go pick up a T-Shirt or earbuds. But do you really want to show how much you care? No fear, I have a few ideas that would please any gamer. Design is only a small part of choosing the right mouse. There are limitless options out there, but if you go with a strong brand, there is little room for mess-ups. You may say, “Hey, I’ll just go to Walmart and but a $5 mouse.” No…just no. Yes, I know that picking out a mouse is a personal choice, but there are a few that are fairly universal. I’d say my top brand, with a reasonable price, is Razer. They have new options nearly every year. 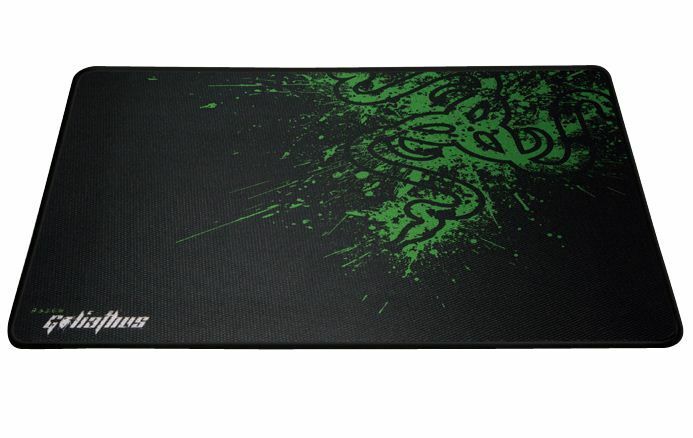 Any DeathAdder is a solid choice, as is any of the Naga series. Want a more mainstream brand? 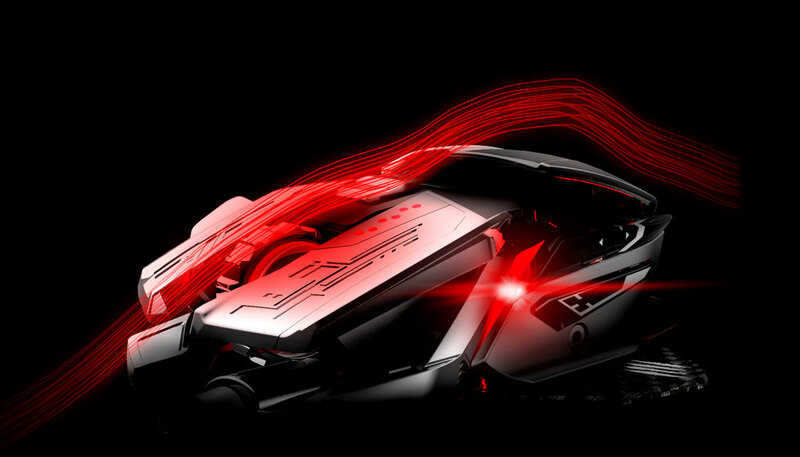 Well, believe it or not, Logitech makes a few awesome gaming mouses too. The G900 and the G502 are ones to look into. Want cheap? SteelSeries is known for being both affordable and functional. The Sensei and the Rival are very cheap and would please many low-budget gamers. Mouse pads are less personal than mouses, but still require consideration. You know how it feels to get a warm, fuzzy blanket as a gift? Well that’s about how it is for a gamer receiving a mousepad. Thankfully, there is more room to experiment here. 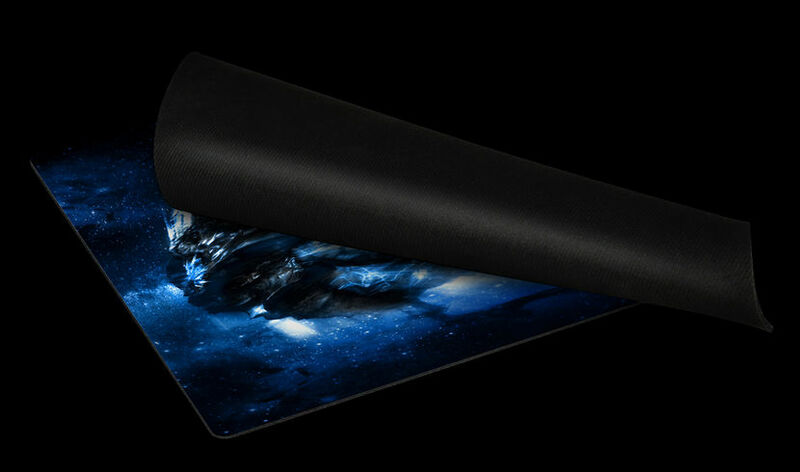 Even a standard mousepad with a cool design (especially of their favorite game) would be okay. But if you are looking for a more user-friendly variety, Razer is still a good choice. Want specifics? 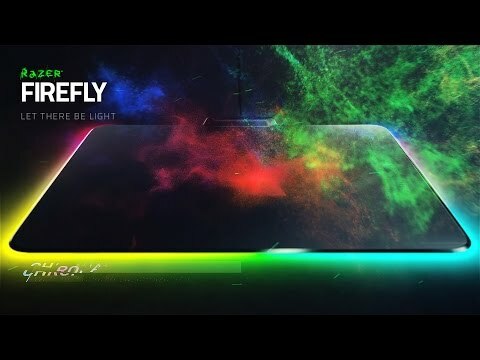 The Firefly is an amazing pad. As is the Goliath series. 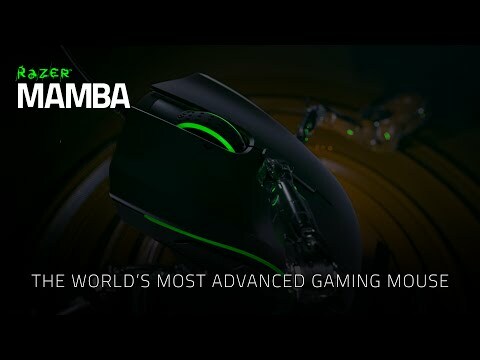 In fact, with the exception of personal choice of soft or hard, and other options, any new Razer, SteelSeries, Roccat, and often Logitech (gaming only pad) is a safe bet. 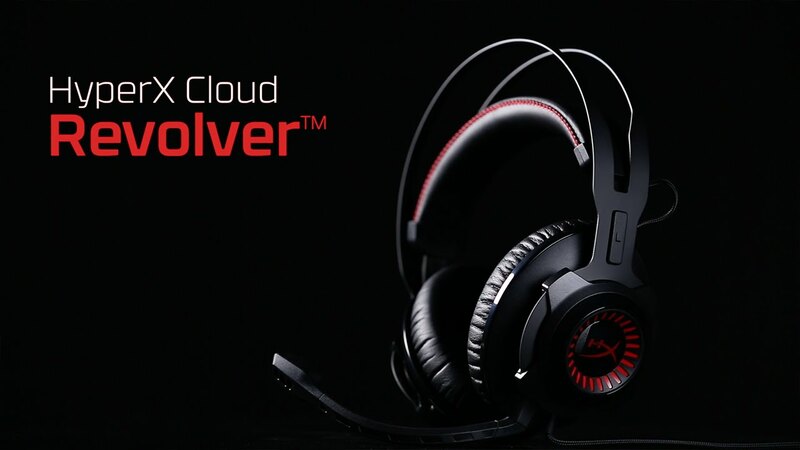 HyperX Cloud Revolver is an amazing headset. 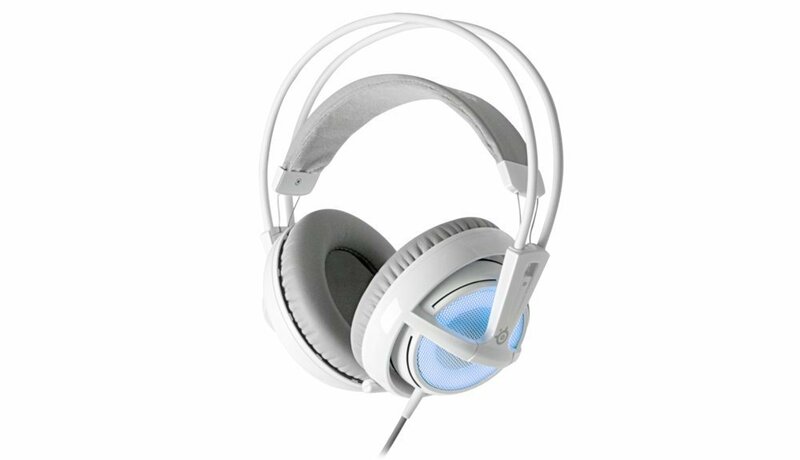 Headsets can be expensive, but if you can afford it, you can make almost any online gamer’s day. Aside from the Revolver, one of the best headsets of today is the SteelSeries Siberia. A rather pricy set worth every penny. Want something cheaper? Well, if you have a grateful, understanding, young gamer, Turtle Beach is the most affordable choice (but be careful, many will balk at the sight of it). Just remember, this is your loved one’s connection to friends from all over the world, and not only that, but can in fact make or break many matches. A delay in communication or an uncomfortable headset can indeed make the best player seem like the worst. One of the most iconic characters of our time. 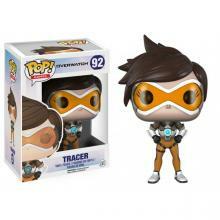 Any gamer would be proud to set their favorite POP! Funko character on their desk, like a bingo lady with a troll doll. The most important thing here is to know not only your gamer’s favorite game, but their favorite character on the game. If you happen to get someone that makes them cringe, you might as well get a torch to, because some voodoo is bound to happen. Anyway, to steer clear of mixed-up rituals, simply make it a mission to know their favorites. This can be easily found out by interviewing a friend or simply asking the boy/girl themselves. But beware; you may be in for a long one-sided conversation on just why they prefer this specific character. Tip for the future: if you want to get your teen to talk, pay a real interest in this; all you have to do is just nod your head and smile. 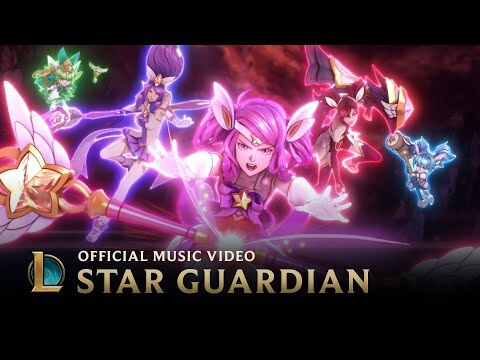 League of Legends RP, salon known as Riot Points. Want to give them $20 without giving them $20, well try out this sneaky trick. Any player would be satisfied with in-game currency for their favorite game. This is gold! (or RP or rupees or tokens or whatever the currency in that world happens to be) Best part is, all you have to know is which game they play, and the nice man in the electronics department will glady direct you to the easy-to-use card for your happy gamer. Why not cash? You may ask. Well, you try using a $20 bill online. Nothing like a smooth, ergonomic keyboard to brighten your day. For those on a desktop, an upgraded keyboard can do wonders in your virtual world. Corsair is one of the top brands for gaming keyboards, and it’s hard to go wrong with one of theirs. 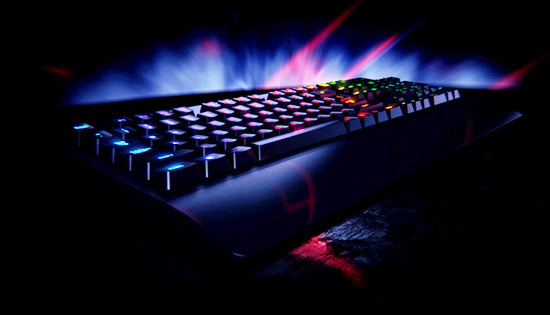 But just in case, the Razer BlackWidow is very popular (and beautiful), as is their Ornata. 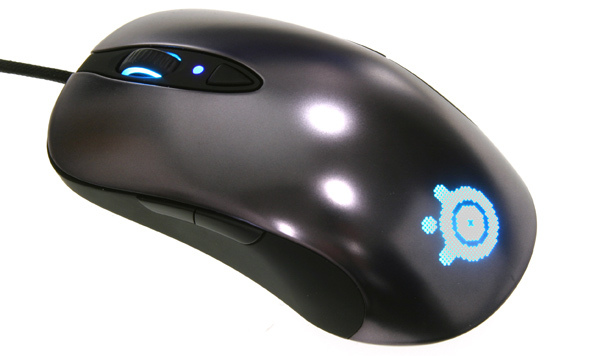 SteelSeries and Logitech also have a few safe choices, such as the SteelSeries Orion set, or a Logitech Apex. Whether it’s macro keys, ergonomic design, or simply eye candy, go with a solid brand and a little research and you are sure to please. With 12 hour marathons a regular occurrence, there comes a time when you need a comfy place to land. This is where price is no longer a problem. 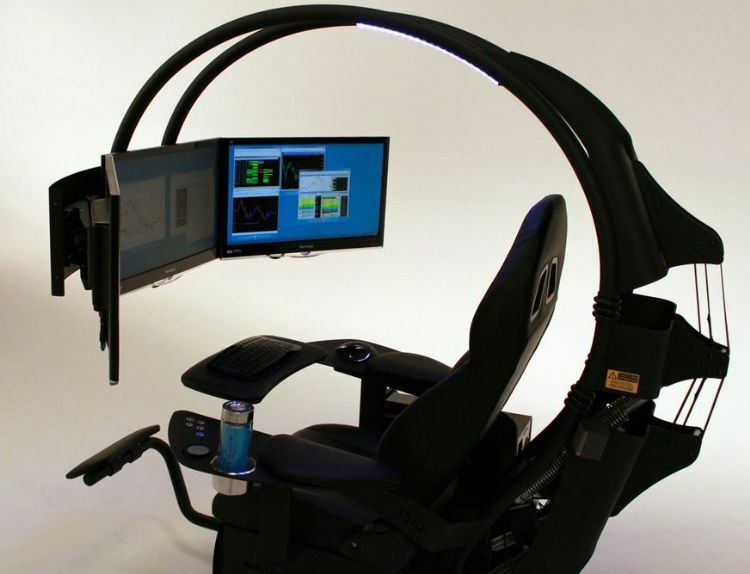 If you want a high-end gift, a gaming chair is for you. The nerdy man’s La-Z-Boy. Although chairs range in price, to get a nice one, it will cost you a pretty penny. If you DO want cheap, then check out AmazonBasics. Otherwise, DXRacer is a great, renowned brand and SteelCase is awesome when money is not a problem. 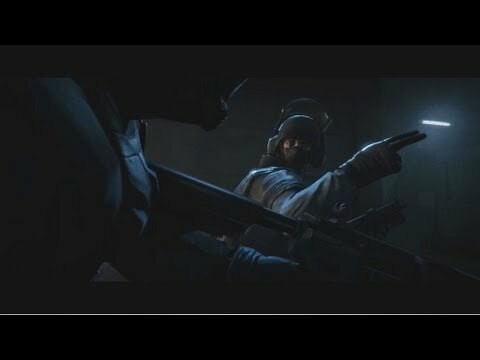 Want something that looks cool, rather than focusing on the other aspects? 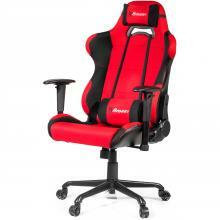 Arozzi and Langria will look great sitting next to the desk in the gaming cave. The gift to make him cry. Want to make your gamer the happiest in the world? Set aside price and make their dreams come true. 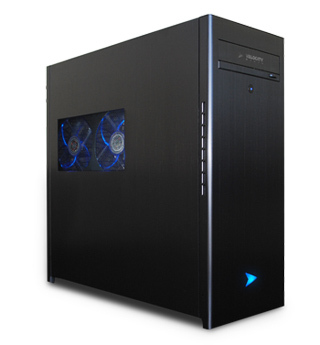 To start off, a few good choices are Alienware’s Aurora, Acer Predator, or Velocity Micro Raptor. 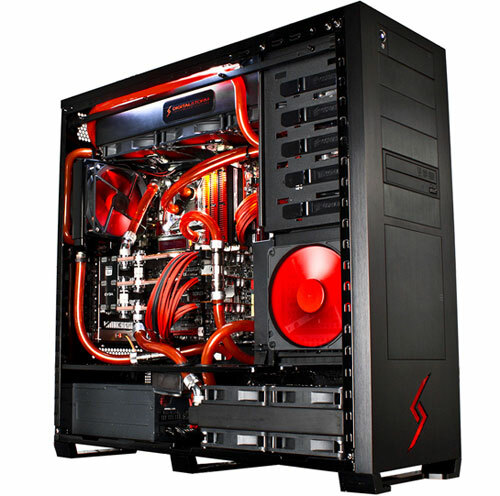 But if you really want to make them above and beyond happy then build them a personalized PC. All you need to know is the required specs and you can make his/her life. It is important that the CPU is close to or above Core i5 [email protected] 3.5GHz. You should also focus on the RAM, 8GB will suffice, but 16GB is recommended. A good drive with at the very least 150GB is not to be left out. Before ordering, don’t forget to research a good graphics card as well. Nothing like a good sized screen and beautiful graphics. With a large price range and many options, this is an easy gift to add to your list. 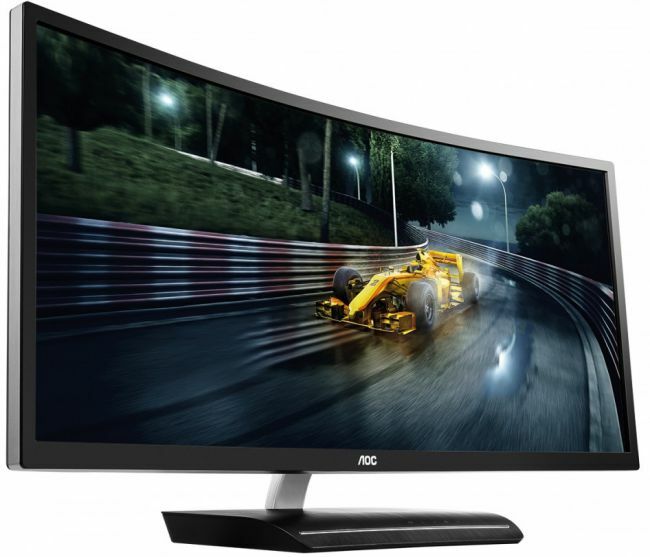 Want a run-of-the-mill, all around good monitor? 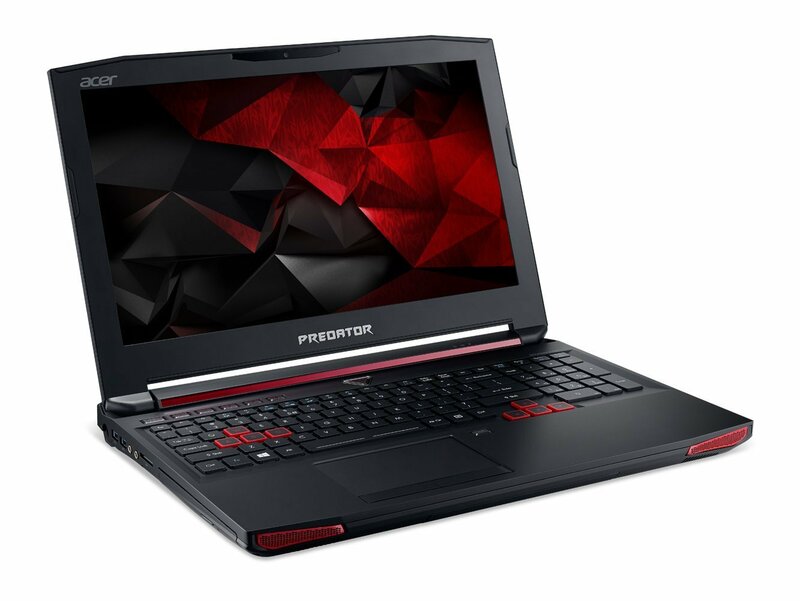 Check out the Acer Predator or the Curved Screen Acer. If the price of these cause you to faint, then cast your eyes on the ASUS VG248QE or even the very affordable ViewSonic XG2401. Make sure it is high resolution and some added features never hurt. There are hundreds of good choices; you just have to know where to look. Most PC gamers have a steam account. There are tons of options and you can hardly go wrong with a gift card. 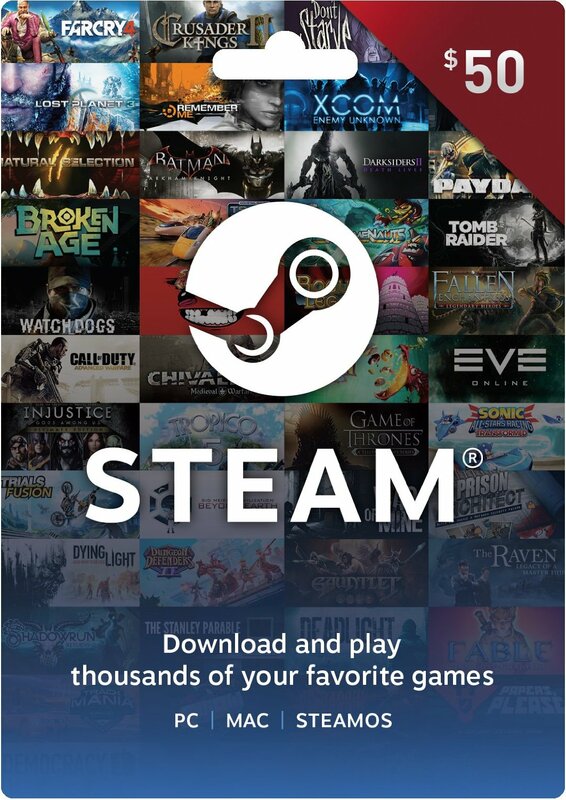 A Steam gift card is often a solid choice, but if you are not sure they have an account, you can always go with Gamestop, Toys R Us, BestBuy, Walmart, or Amazon. 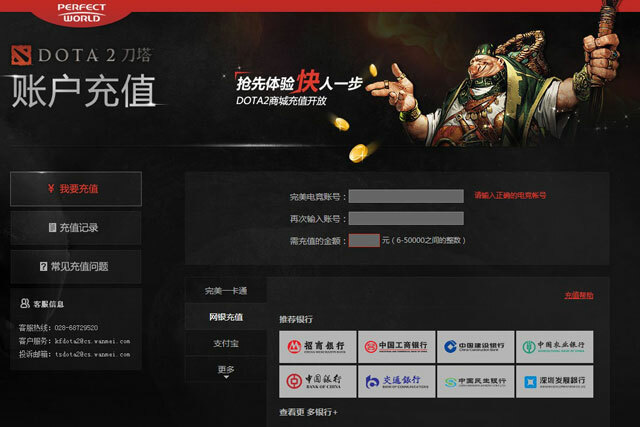 The best part is, you can choose ANY price you want. But let’s face it, no matter how impersonal, everyone loves gift cards. 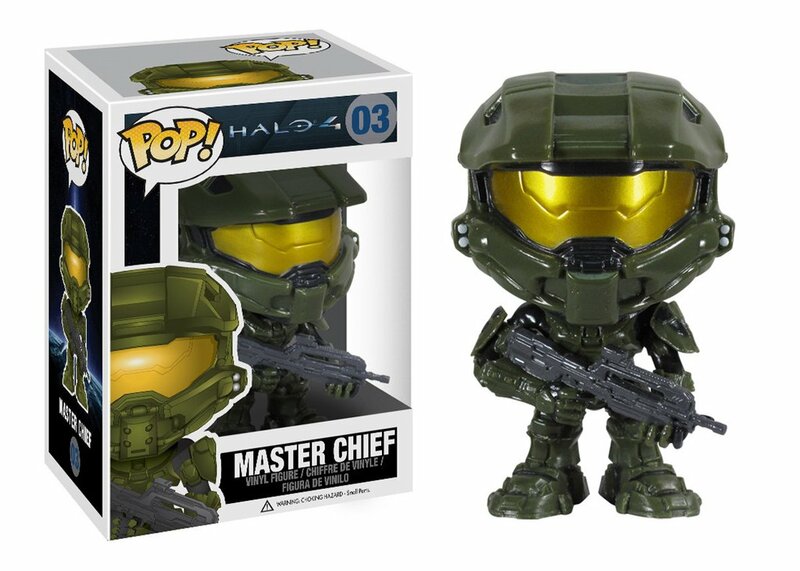 So, whether you‘re willing to spend $5000 on a custom computer or $5 on a POP! keychain, you can always put a smile on your loved ones face with one of these gifts. Hope this was helpful and even brought you closer to your favorite nerd. 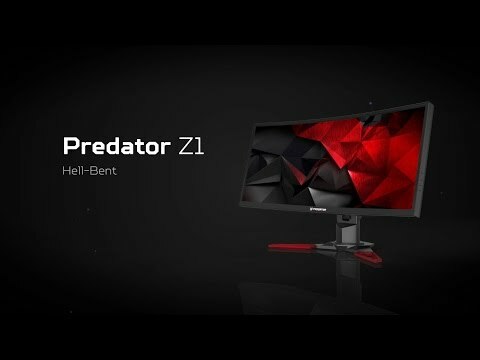 With a name like Predator, it has to be good.